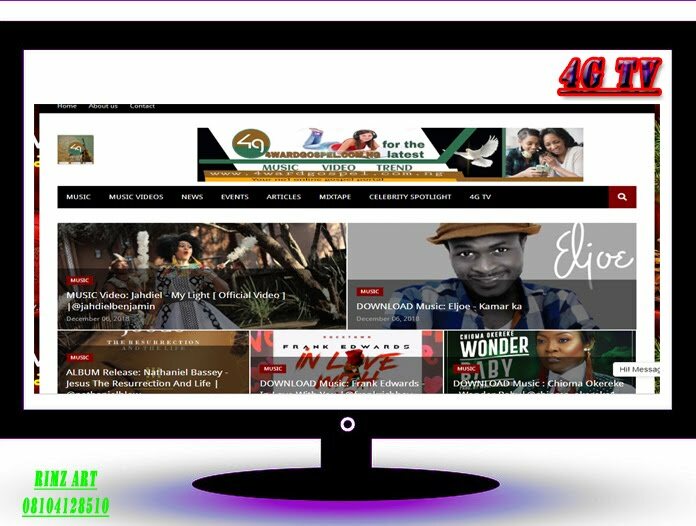 4wardgospel joyfully brings to you this Spirit-Filled Worship from Minister Isabella, as she reverences God Almighty with her new worship titled "Yeshua". 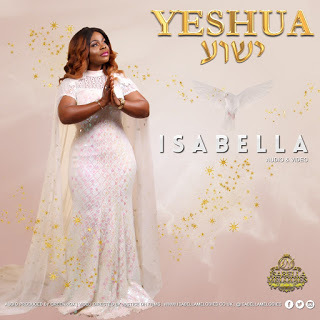 Yeshua' is Isabella’s thanksgiving worship song acknowledging the sovereignty and faithfulness of Yeshua in her life, a song of testimony after she encountered and overcame a trying period. Minister Isabella is one of the most respected voices in the African Gospel music community, with a true heart for leading people in worship, Yeshua is a song for throne-room worshipers. As with all Isabella’s signature songs, Yeshua is birthed out of a deep, thriving & intimate relationship with the Holy Spirit. 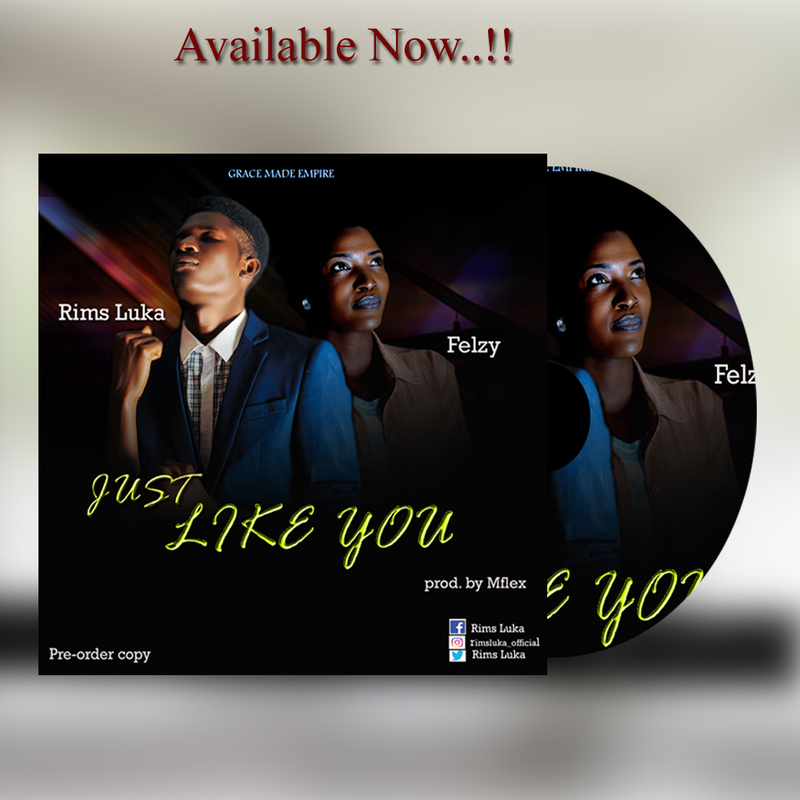 Play, Listen, Share And Be Blessed!! !